A RARE South County find! 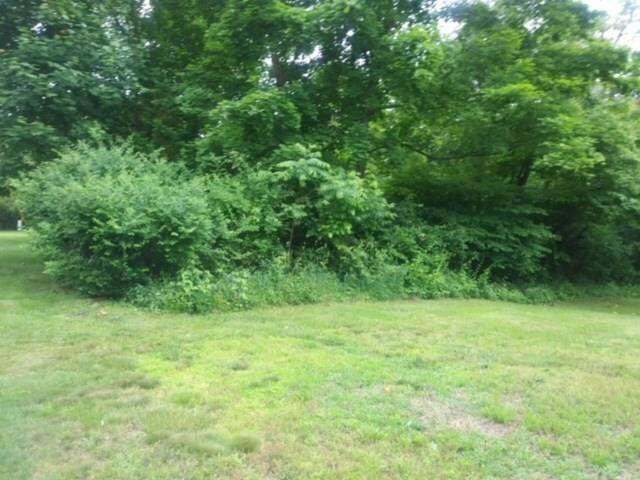 This amazing 1/4-acre, partially cleared but mainly wooded lot located ON the brackish side of the Saugatucket River presents a unique opportunity to build a residence with iconic views of saltwater river fowl. 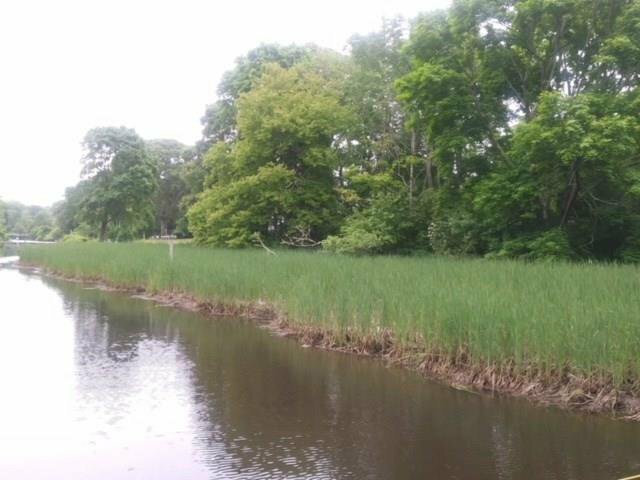 No existing pilings/dock but the river does open to Upper Salt Pond. 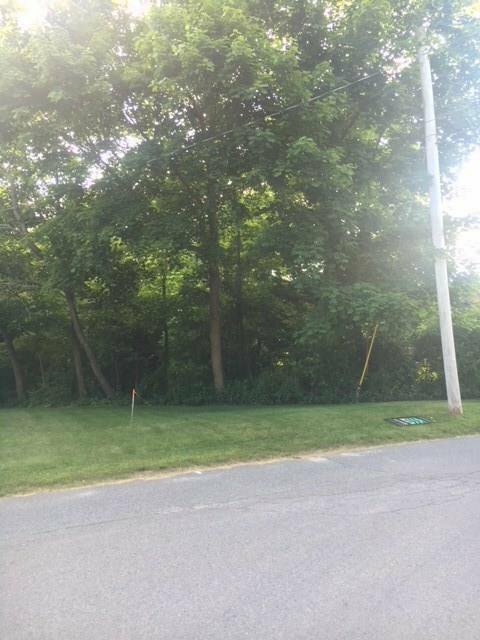 Lot had a preliminary determination done by CRMC for a residential home and Town sewer tie approval; some OUTDATED documentation is available but any purchaser should seek professional government/legal advice PRIOR to offer. 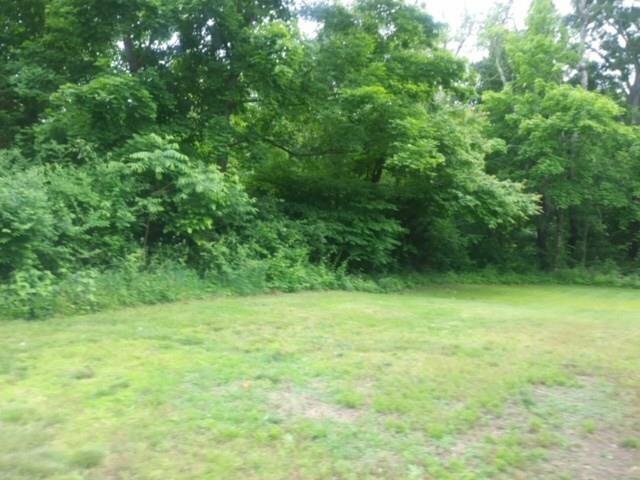 This property abuts the beautiful and serene Saugatucket River North of the Route 1 Highway. 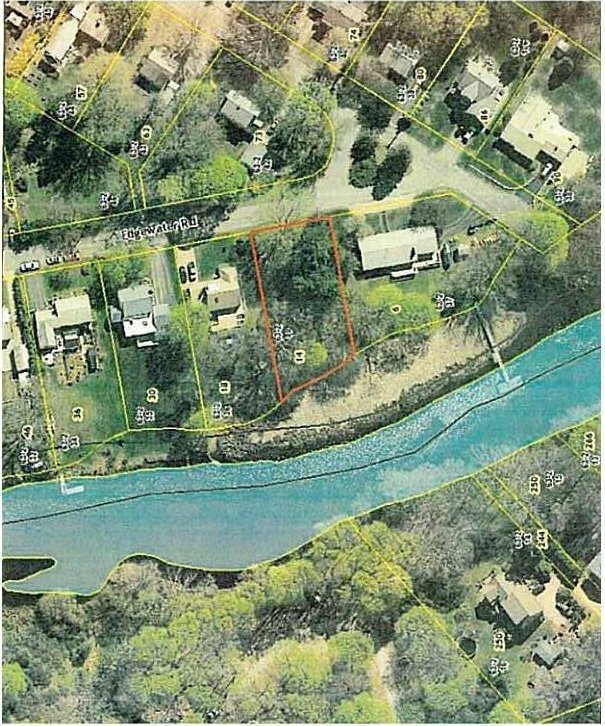 This area is considered a Class 1 Waterway by CRMC and so the potential for any direct water access (footpath, dock, etc) by THIS property is unlikely/none. Neighboring properties are grandfathered in.